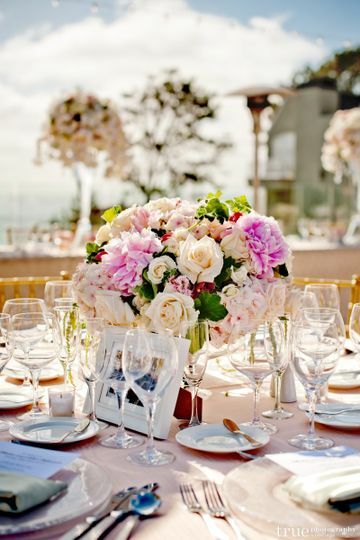 L’Auberge Del Mar is a coastal wedding venue in Del Mar, California. 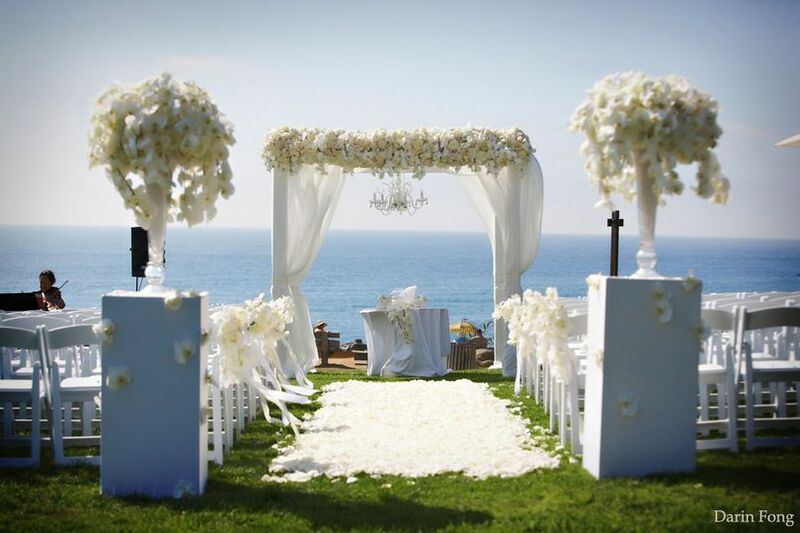 This romantic seaside venue offers breathtaking views, a relaxing environment, and excellent services. 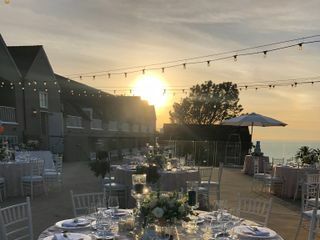 With several different gorgeous event spaces and experienced staff, your wedding experience is sure to be one to remember. 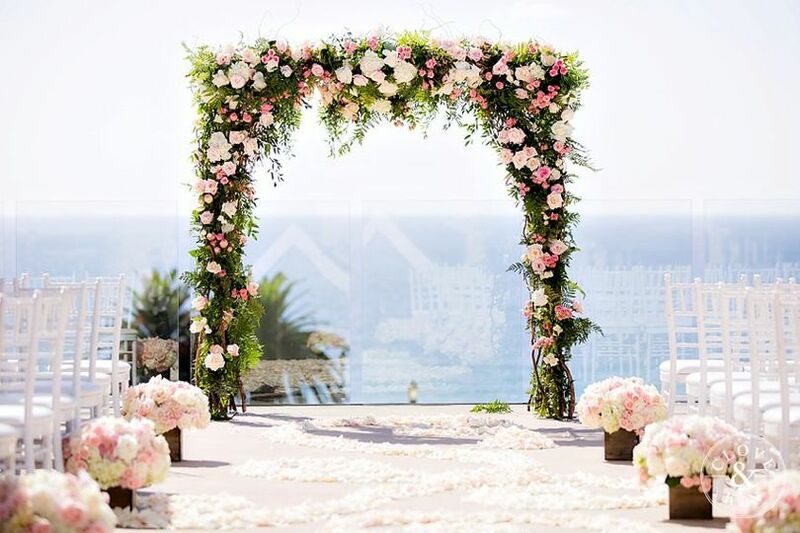 L’Auberge Del Mar has three different spaces that are perfect for weddings. 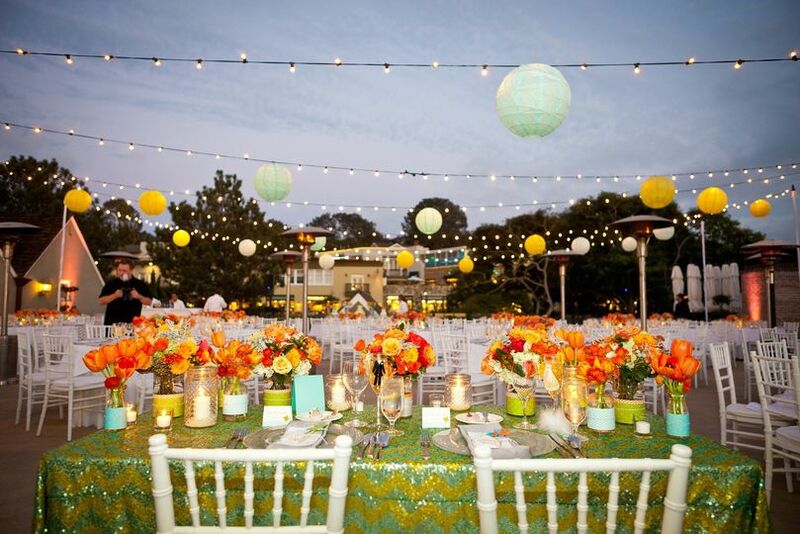 The Seagrove Park is a beautiful, natural outdoor setting that can accommodate up to 200 guests. 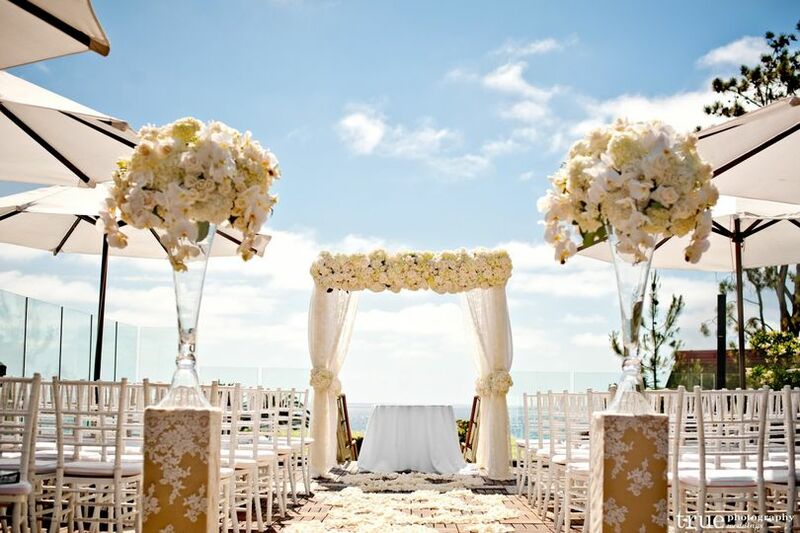 The Pacific Terrace offers gorgeous coastline views and space for 250 people. The Sunset Terrace is a courtyard space with an ocean view, perfect for intimate affairs of 120 people or less. 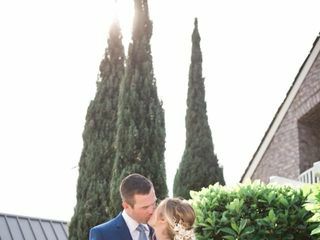 L'Auberge was an absolute dream venue for us from the moment we first visited it. Our venue search was fairly minimal since L'Auberge was one of the first venues we looked at. I had seen the hotel a few times while my Dad was temporarily living in La Jolla and knew I wanted to look at it from the moment we got engaged. The moment we stepped foot onto the property and met with the wedding coordinator at the time (no longer there, but the current coordinator, Robin, is great too! ), we knew it was a done deal for us. We were absolutely in love with it. Both the property and the staff made it an easy decision. From a pricing stand point, it definitely is not inexpensive, however, now that our wedding is done, I can say it is worth every penny! Throughout the planning process, Robin and the rest of the staff were incredibly prompt in their communication with us. Any question I had was answered pretty much immediately. They were also very flexible with us in helping bring our wedding vision to life. They wanted to make sure our day was perfect for us. 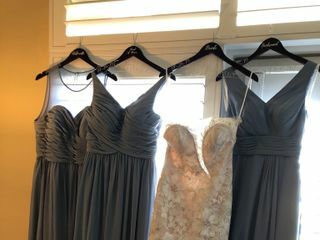 Now for the wedding weekend! Absolutely magical. The hotel staff treated us and our guests like royalty the entire weekend. I truly can't say enough positive things about them. The ceremony at Seagrove Park was truly breathtaking. Our guests were blown away. 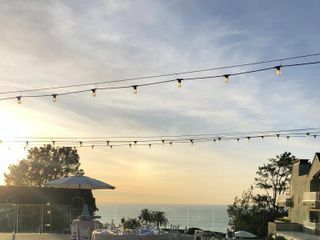 We also loved that we were able to split the reception up into a few different locations at the property--cocktail hour on Sunset Terrace, dinner on the roof, and dancing in the ballroom. Every portion of the day was a dream come true and the staff and Robin at L'Auberge are a huge part of this. 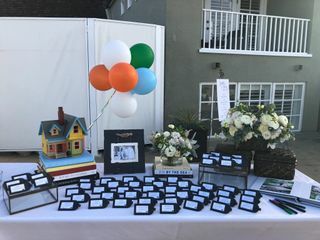 They worked with Bree (our planner from I Love You More Events) and all our vendors to execute such a perfect day. Also, I must mention how many compliments we got on the food! Wedding food can be tough, but not at L'Auberge. Everyone gave it a rave review! We can't thank the staff enough for helping give us the best weekend of our lives. We can't wait to get back there!! Working with you was a dream- a vision brought to life. 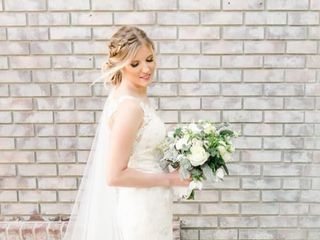 L'Auberge is so honored to be your chosen venue for this most special day and we love hearing how incredibly special we make our brides feel! We'll see you back for your anniversary and hope to see you celebrating each year thereafter. 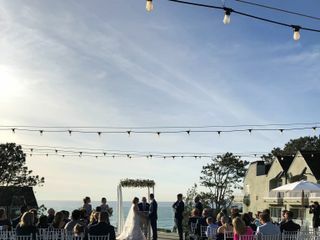 We selected L'Auberge Del Mar as our venue for our mid-sized destination wedding of 70 guests, and could not have made a better choice. 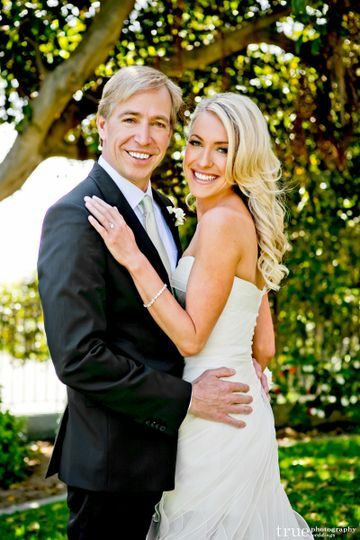 I was able to work with Robin and her team to plan the entire event with ease and perfect execution on the day-of. I am detail oriented- so appreciated that the entire set-up, table arrangements, chairs, linens, menu selection and dinner timeframe were all delivered exactly as planned. Each event space is beautiful and open concept with breath taking views. Their service was professional, timely and flexible with requested changes. 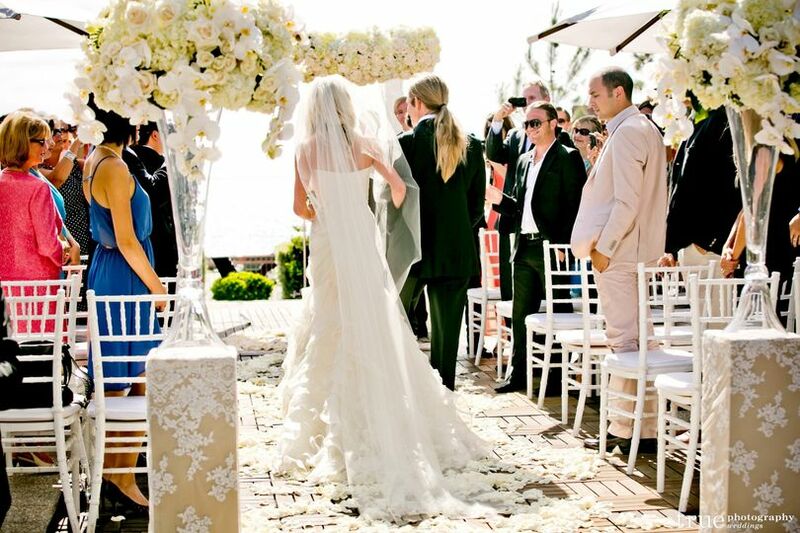 Ultimately our wedding day exceeded our initial vision, making it an unforgettable weekend for us and our guests. Thank you so much! As a vendor, you get to see the inner workings of venues. Not just the pretty exterior. 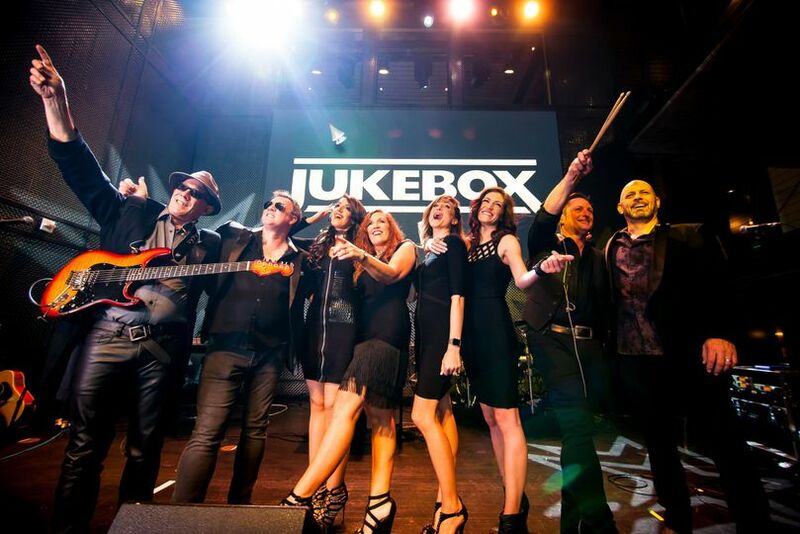 We have had the pleasure of performing at L&apos;Auberge many times over the years. Not only is it a beautiful property in an excellent location, it is run by caring professionals who do everything they can to make their guests as happy as humanly possible. They also work closely with their vendors to ensure a smooth process and excellent execution. Highly recommended venue!